Their hand-picked portfolio of design-led and individually styled holiday cottages takes you on a journey through the North East of England, from the Scottish Borders to Northumberland’s coast and down to the vibrancy and culture of Newcastle and Durham. They are more than just a home from home. 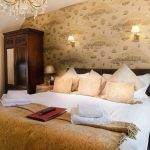 Both stylish and individual, their cottages will leave one with a longing to return and some exceptional memories to treasure. 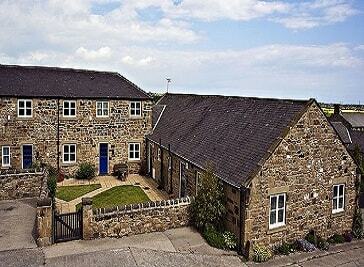 Burradon Farm is a working farm of some 400 acres at the heart of which lies the 14th century Pele Tower, the farm house, the terraced farm cottages and a fine range of traditional stone conversions. 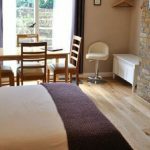 There are spacious houses that will sleep from 5 - 8 people, quality ground floor cottages for 4, pretty one double bedroomed cottages and fully accessible disabled friendly cottages which are all graded 4 or 5 Star by VisitEngland, as well as best value farm cottages that will sleep 4 comfortably.